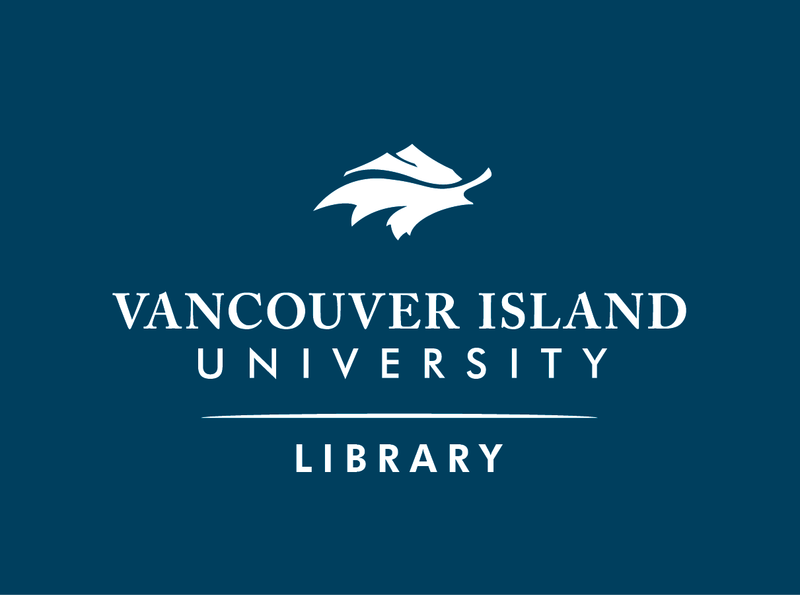 Welcome to the VIU Library's Research Guide for Geol 390. This guide will assist you in searching for books, articles, and websites from within this one location. Please select one of the icons, listed on the blue bar across the top of this page, to find a variety of information and resources for this discipline. A link to the general Earth Sciences Library Research Guide is located in the box to the left.